The EcoTarium (originally called the Worcester Lyceum of Natural History) was founded in 1825 as a collection of natural history specimens. In the 19th century, collecting specimens from the natural world was a popular pastime and the study of the nature in all its forms was considered essential to a good education. View thousands of specimens from our natural history collection in our online Collections Database. New England has a host of museums with great Natural History Collections. 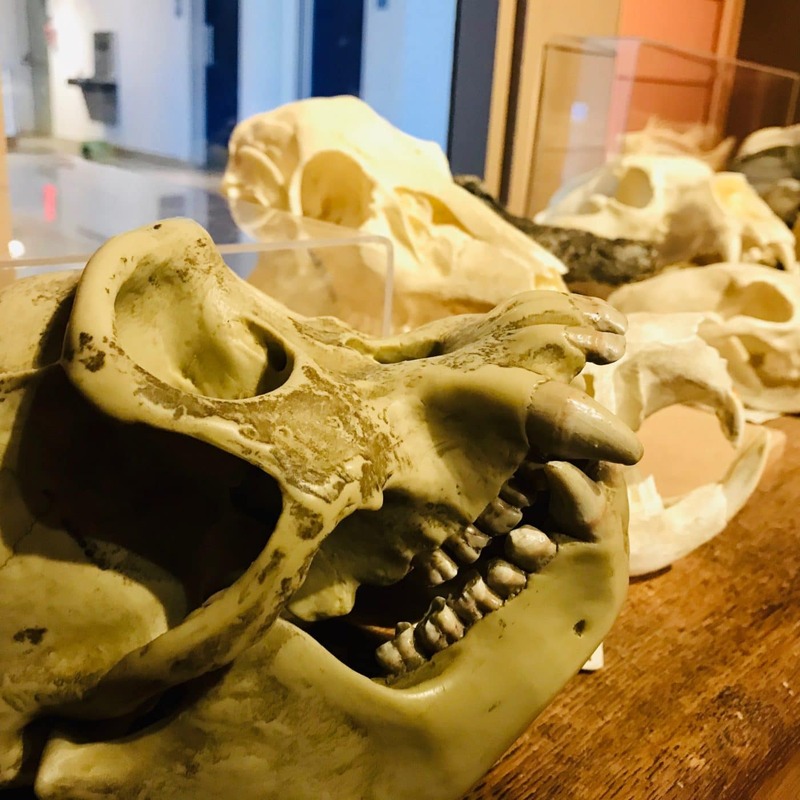 Download here to learn more about the natural history collections at other great Museums in our region. 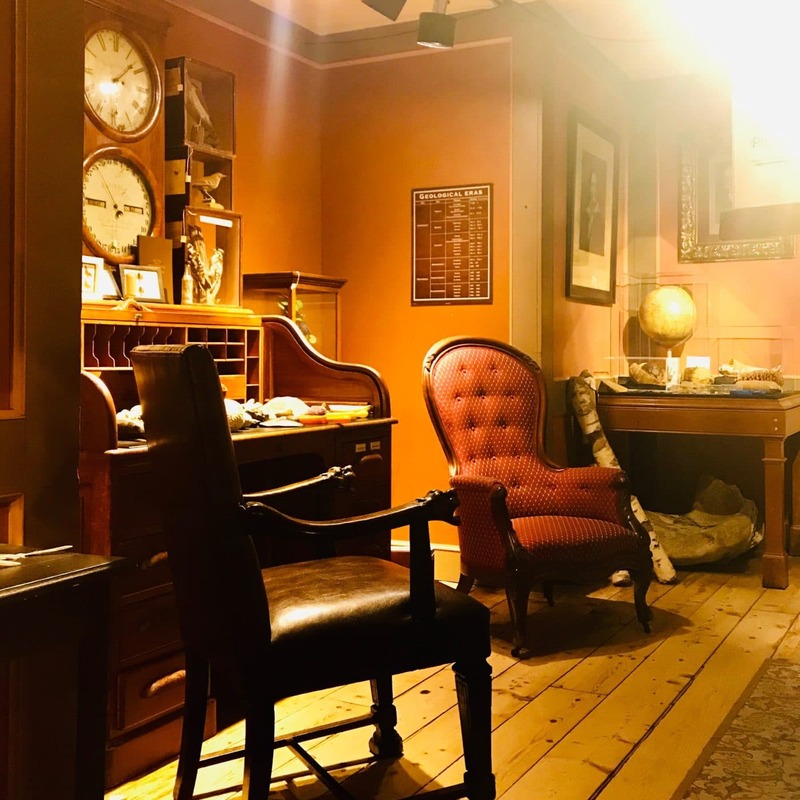 Walk into a replica of a 19th-century naturalist’s workshop and imagine what it would have been like to explore the natural world more than 175 years ago when the EcoTarium’s founding organization, the Worcester Natural History Society, was first established. This exhibit area is a “yes, please touch” area and features real artifacts from the museum’s extensive collections. Examine crystals, shells, butterflies collected by real naturalists from around the United States. Touch bones and teeth and see taxidermied animal specimens over 100 years old. 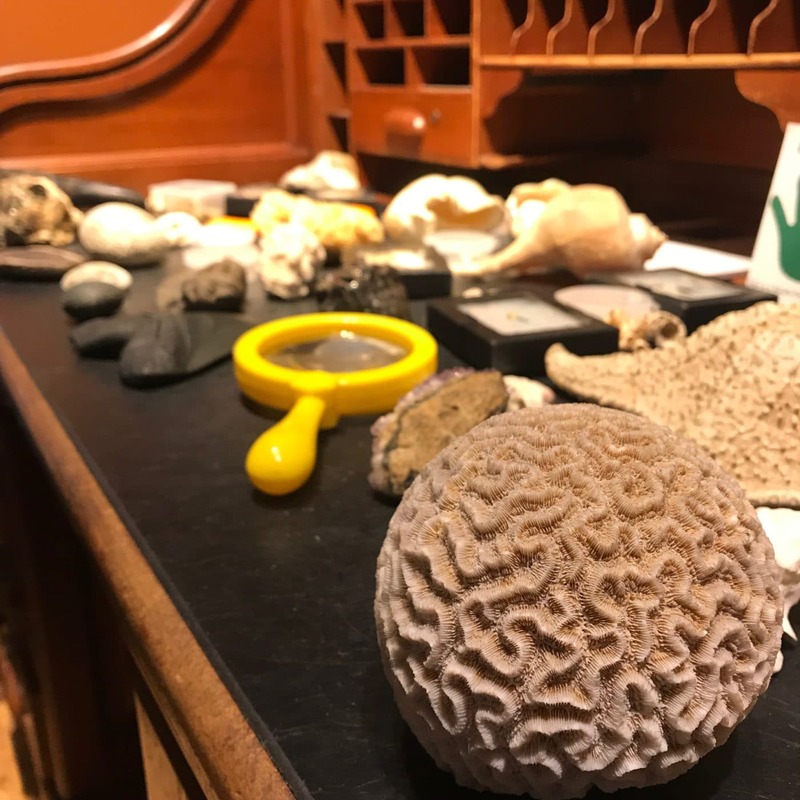 See firsthand how scientific instruments and the tools of the naturalist have changed over time. Talk to an interpreter about the tools, methods and discoveries of the 19th century and beyond. This is a staffed exhibit area and may be closed during your visit. Inquire with the Information Desk about open hours. 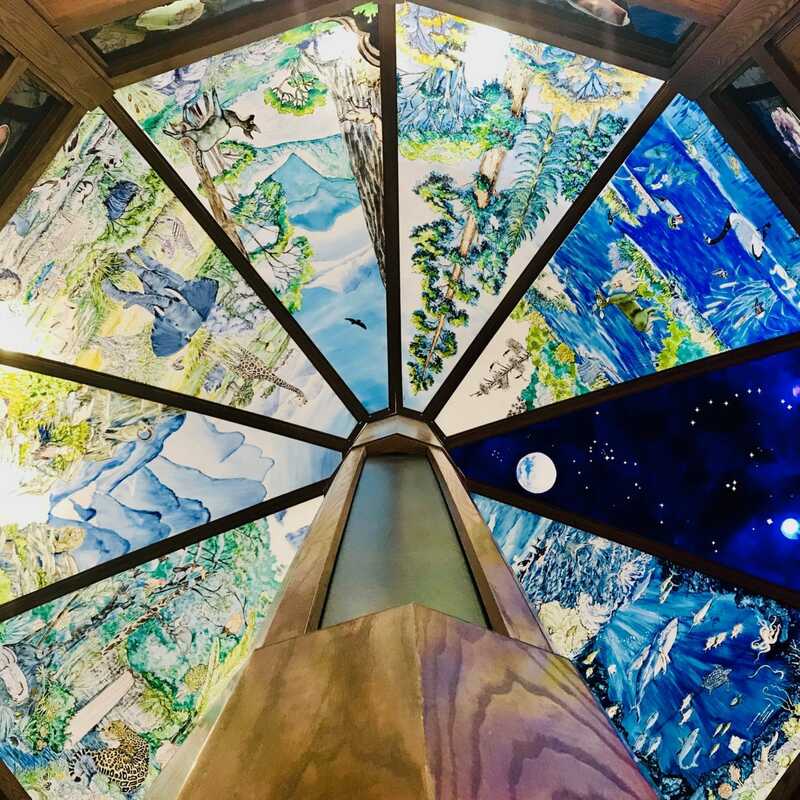 Step into the EcoTarium’s mineral dome to view colorful mineral specimens from the museum’s historic natural history collection, including ores and crystals from around the world. The large dome features minerals from the historic Henry W. Goddard mineral collection considered one of the finest mineral collections in the United States.